Music Bingo | Hear The Song, Dab It Down, Make A Bingo, Win A Prize! 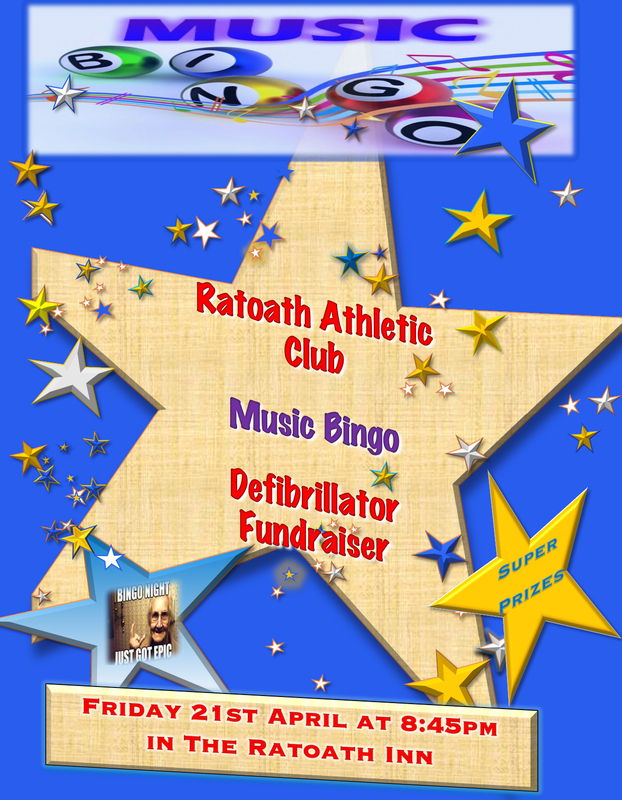 We are fundraising for a much needed defibrillator for the club, the cost of a defibrillator is Approximately €2,000 this is a large amount of money but a necessary piece of life saving equipment for all our members. We would love your help to make this a successful night.